Most people pay scant attention to public meeting notices, and even those who do — unless they serve on a particular board or commission — are often too busy to spend long afternoons or evenings attending city or county planning commission and council meetings. That is, until a helicopter shuttle service sets up camp in the field next to their houses, or a backhoe arrives to start digging a foundation for a multiplex in one of the last open spaces in the neighborhood, or their tax bill arrives with a new line item — or two. Then the fireworks go off: angry calls are placed to local officials, lawyers are retained and the newspaper editor’s inbox gets slammed with angry letters. In most cases, the elected officials being maligned with accusations of mismanagement or hidden agendas are the same ones who were pleading for public input a few months earlier. Right now, local citizens have several opportunities to determine the outcome of at least three critical policy decisions. 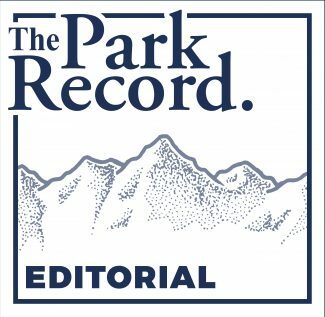 The Park City Council is soliciting input on plans for city-owned property adjacent to the library field on Park Avenue and on a separate issue is asking for written comments for or against its $25 million Bonanza Flats General Obligation Bond. The Summit County Council is asking for comments for and against two proposed tax increases for transportation improvements and the Snyderville Basin Planning Commission is taking input on a proposed new ordinance regulating helicopter shuttle services. Don’t say they didn’t ask first. The Park City Council is weighing the merits of building much-needed affordable housing against the negative impacts (including parking conflicts)that come with adding higher density projects in the heart of the city. As of Thursday, council members were leaning toward an option calling for 12 residential units with less parking but more common area. However they are hoping for more definitive direction from residents at an open house to be held Sept. 20, from 5-7 p.m. at the Park City Library. In the meantime, the Snyderville Basin Planning Commission is incorporating the input they received last week into a new ordinance that reflects residents’ complaints about helicopter shuttle services invading their neighborhoods. The commissioners want to limit private and commercial helicopter uses in the Basin but they are still debating whether to allow exceptions for special events. The Summit County Council will get a chance to review the commission’s recommended ordinance next week and residents are invited to add their comments at a public hearing this coming Wednesday, Aug. 31 at 6 p.m. at the Sheldon Richins Building. 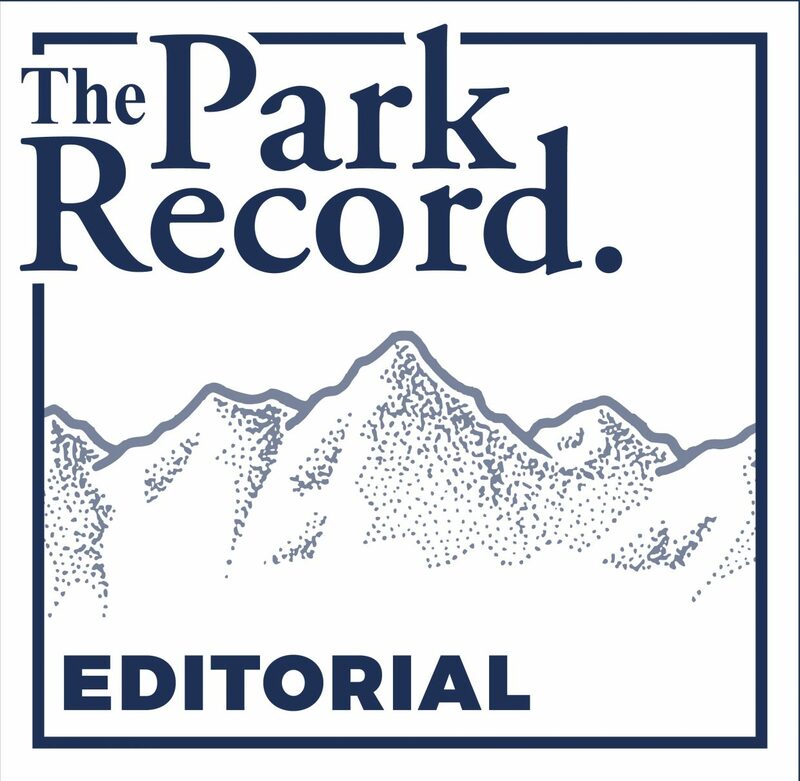 As to everyone’s mounting concerns about traffic, the Summit County Council, with support from the Park City Council, has decided to put two tax initiatives on November’s ballot. Both would generate money to fund transportation improvements aimed at reducing traffic congestion. Funds generated by the mass transit and county option sales taxes would come out of residents and visitors pockets but could substantially mitigate the projected impacts of new development and the growing tourism economy. But whether the taxes will be implemented and how they would be spent will be up to voters. Right now, the Summit County clerk is soliciting written arguments both in favor of and against the taxes for the official voter information pamphlet and there will be at least two public hearings on the issue between the end of September and Election Day. Overall, Park City and Summit County residents are well informed and very vocal. But even though they are very busy, their elected representatives are counting on them to participate in these immensely important decisions about the future.